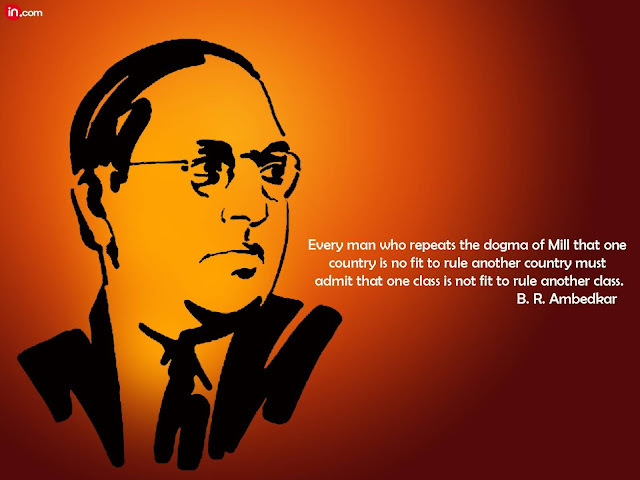 Ambedkar Jayanti (Bhim Jayanti) is observed on 14 April to commemorate the birthday of B. R. Ambedkar. B R Ambedkar, the principal architect of the Constitution of India, was born to a Mahar (dalit) caste family on 14 April 1891 in Mhow (now known as Dr Ambedkar Nagar, Madhya Pradesh). The day which coincides with Vishu festival in Kerala is celebrated with numerous programmes organised by Government departments and organisation.